We’re an Australian not-for-profit humanitarian aid organisation committed to improving the health and wellbeing of poor communities in Ethiopia, Madagascar, Somaliland and Comoros. 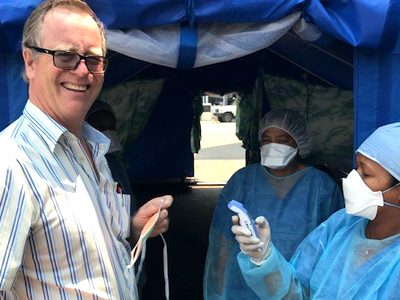 Donate now to help Australian Doctors for Africa make a difference today. *All figures from the period between July 2017 and June 2018, see the ADFA 2018 Annual Report for more. 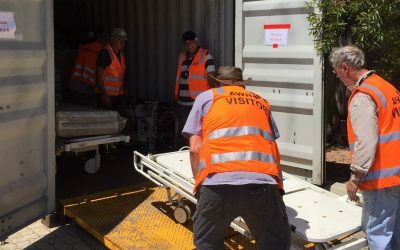 Australian Doctors for Africa (ADFA) is a volunteer medical humanitarian organisation, providing medical training and services, hospital equipment and infrastructure development for vulnerable communities in East Africa, to enable greater access to treatment and long term sustainable development. 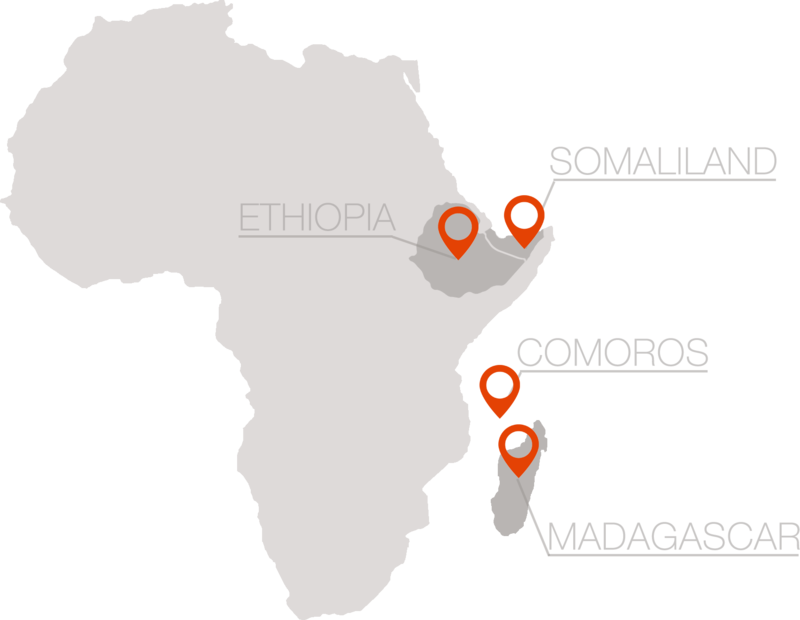 Our programs aim to assist in providing volunteer medical aid in Africa and we currently operate in Madagascar, Ethiopia, Somaliland and Comoros. 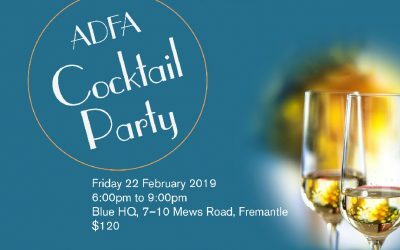 ADFA is a not-for-profit organisation with no political or religious affiliations, headquartered in Perth, Western Australia, that respects, protects and promotes human rights for all, regardless of race, religion, ethnicity, indigeneity, disability, age, displacement, caste, gender, gender identity, sexuality, sexual orientation, poverty, class, or socio-economic status. 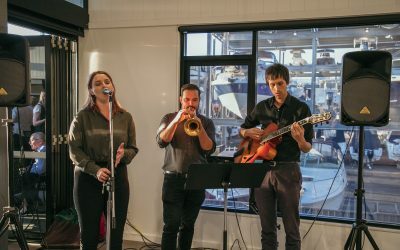 We are a member of the Australian Council for International Development (ACFID) and are committed to adherence to its Code of Conduct, and the only Western Australian based charity to be accredited with the Department of Foreign Affairs and Trade (DFAT). We are supported by the Australian Government through the Australian NGO Cooperation Program (ANCP). 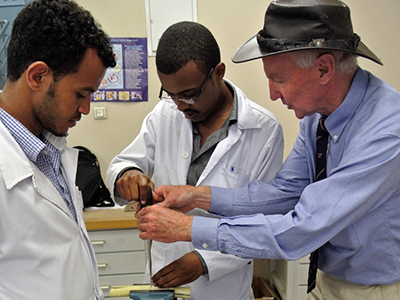 Orthopaedic surgery, treatment and training, particularly at the Black Lion Hospital in Addis Ababa, are the cornerstone of our activities in Ethiopia. ADFA programs support the Hargeisa Group Hospital, the University of Hargeisa Medical School, Edna Adan Maternity Hospital and Disability Action Network. 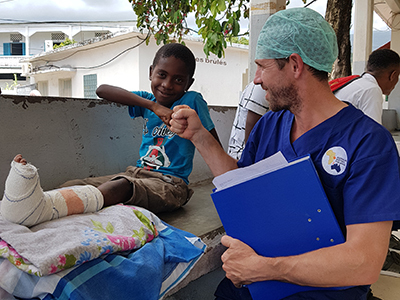 ADFA first visited Madagascar in 2006 and our specialties now include orthopaedics, clubfoot, gastroenterology, urology and obstetrics/gynaecology. 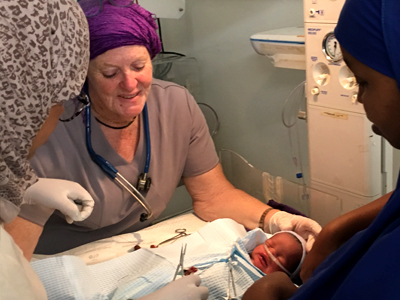 Orthopaedic medical missions to Comoros focus on the child health issues of clubfoot, rickets and obstetric palsy. 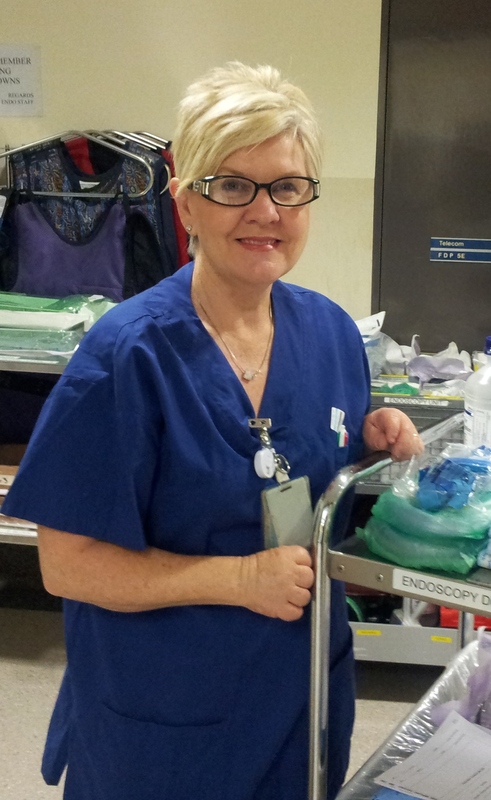 When Cath walks into an Endoscopy Unit in Madagascar she feels a sense of pride and achievement. Not only is the unit clean and in good order, but the nurses and technicians are professional, hardworking and eager to learn new skills. When she first arrived in Madagascar in 2011 it was quite a different story. 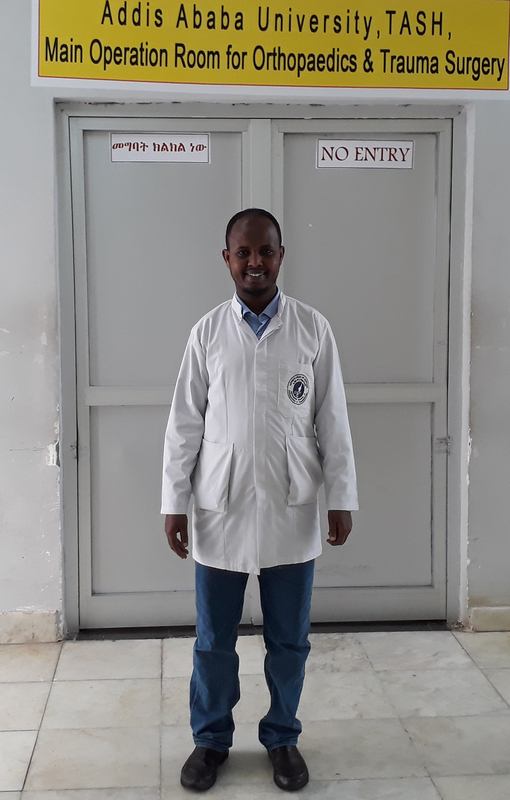 Recipient of Australian Doctors for Africa’s Orthopaedic Scholarship and first year Orthopaedic Resident at Addis Ababa University and Tikur Ambasa Specialised Hospital. My country Somaliland has one of the lowest ratios of physicians to population in the world, and we are almost completely lacking in medical specialists to assist our people. As our country rebuilds from the devastating civil war, we urgently need to improve our healthcare infrastructure. However, because we lack recognition from the international community, our options for training physicians are severely limited.